This class is a modern take on the centuries old practice of block printing. You will learn how to create two kinds of stamps using rubber carving blocks and simple adhesive foam sheets - then we will use our new stamps to create a series of greeting cards for family and friends. 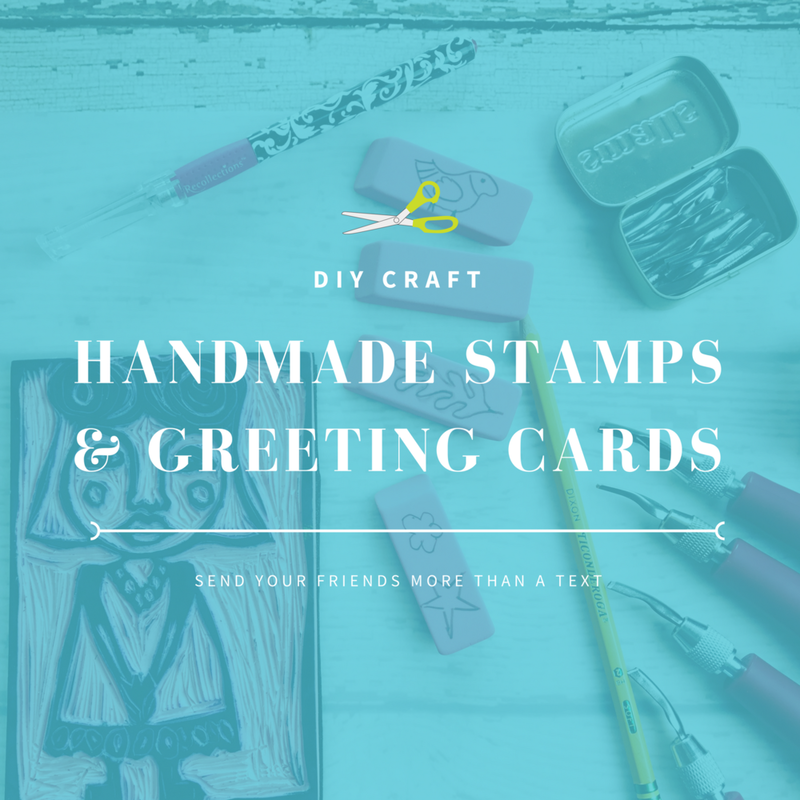 Make two kinds of stamps! It's easy when you know how to do it! I'll show you how to carve your own design to create a beautiful woodcut look stamp and a quick way to create your own super easy foam stamps. This rubber stamp carving class caters to adult beginners - we will be working with sharp tools but don't be afraid, it's an easy skill to pick up! 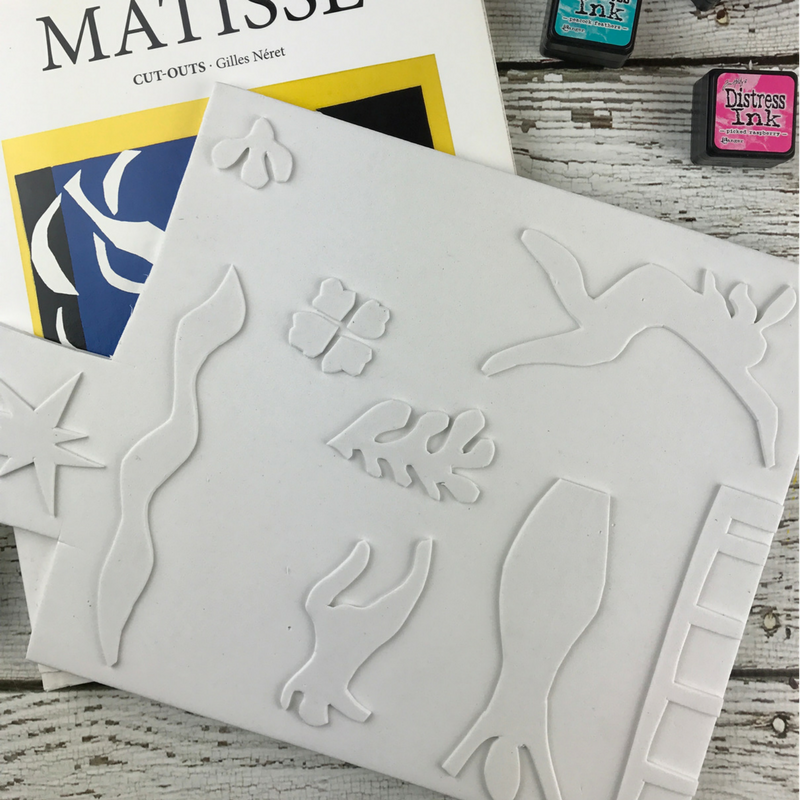 Join this stamp and print class to learn all the essentials about making your own rubber stamps -- from preparatory work, to carving techniques and stamping! At the end of the class you'll go home with your own rubber stamp, a small assortment of foam stamps and 4 stamped prints ready to frame or give away.